7. 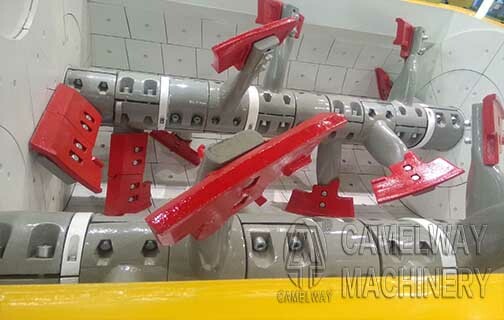 Box-type bucket station set up new type of double rope for bucket device, has won the national patent. 8. The operation is simple, stable and reliable control system, production interface to simulate the actual production performance, straightforward, realize the whole process quality control of traceability, satisfy the high measuring accuracy of iron. 9. Environmental protection design concept, complete separation recycling reuse of residual concrete can be realized. 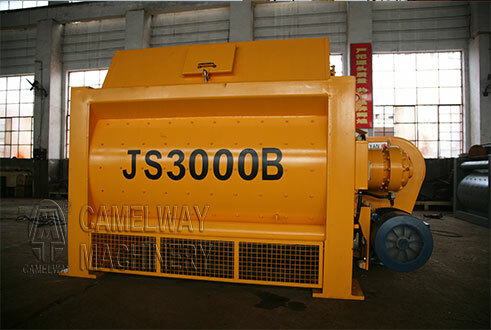 If you want to know more information about the concrete mixing station construction equipment, please contact us.